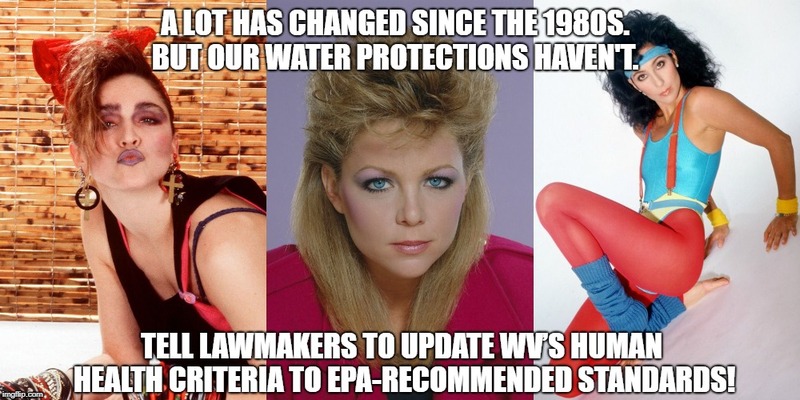 The WV Legislature Can Ensure Our Water Is Protected – But They Need To Hear From You! After a public listening session on West Virginia’s water protections, it’s clear that West Virginians want the state to do its part to ensure our water is safe! Our water protections are now in the hands of the WV Legislature. We expect the Senate Energy, Industry & Mining and Senate Judiciary Committees to vote on revisions to West Virginia’s water quality standards – the rules that protect our water – very soon. These committees have the opportunity to listen to citizens of West Virginiaand update WV’s water quality standards with EPA-recommended human health protections. It is critical that members of these committees hear from you! Ask them to protect public health and adopt the EPA-recommended human health criteria updates that strengthen our water protections. Send a letter here. Every three years West Virginia’s water quality standards undergo a revision. It is supposed to be a straight forward and transparent process, involving public input every step of the way. But this year a last minute amendment pushed by industrial polluters bypassed the public comment process and made its way into the rule legislators will vote on. Learn more here. The amended rule removes updates to the portion of our water quality standards that set limits on the toxins most harmful to human health. These limits, known as human health criteria, are currently based on science conducted prior to 1985. In 2015, EPA recommended that West Virginia update its human health criteria to reflect more recent science. WVDEP proposed some of these updates in their originally proposed revision, but a legislative committee approved an amendment to remove them at the request of the WV Manufacturers Association. View our fact sheet on the amendment and how it puts our health at risk here. The legislature has the opportunity to ensure our water is protected, but they need to hear from you! 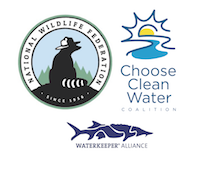 Send a letter asking members of the WV Senate to adopt the EPA-recommended human health criteria updates that strengthen our water protections!